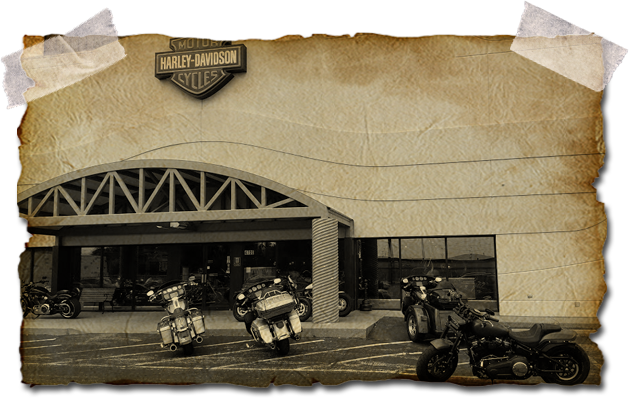 We want to hear from you with all your Harley Davidson® questions, comments, and concerns. What’s important to you is important to us. Give us a shout and let us ease your ride. 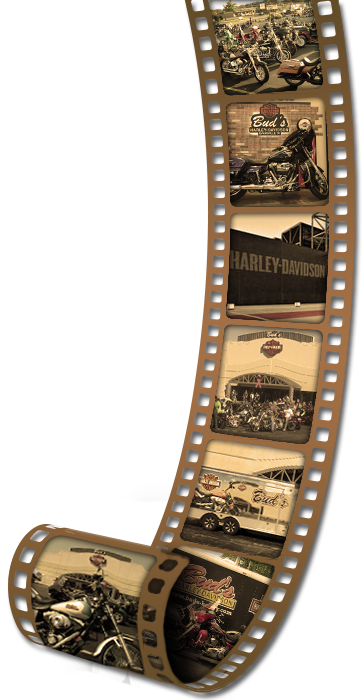 Also, keep up-to-date with events by following our events calendar here.